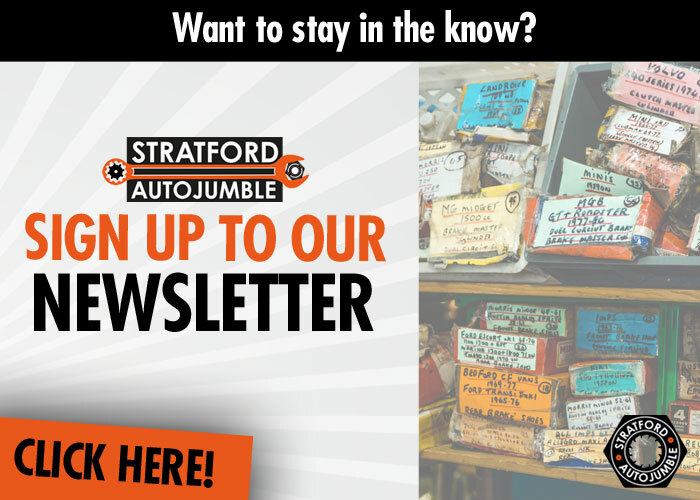 Stratford Autojumble offers a vast array of parts, restoration services and related products for a variety of vehicles and is run by a friendly and experienced team of event staff from Mortons Media. If you’re after a certain part, piece or tool for a motoring project, then the Stratford Autojumble is where you’ll find it. The ideal destination for traders and visitors alike, the Stratford Autojumble takes pride of place in the centre field at Stratford Racecourse. Camping is available on site. For all enquiries related to camping please contact Stratford Racecourse directly. Camping is organised solely by Stratford Racecourse and not in conjunction with Mortons Media Group Ltd.
Mortons Media Group owns and operates over 30 shows and events across the UK catering for a range of enthusiast audiences. From classic bike shows to Autojumbles, off-road motorcycles to classic cars; we entertain over a million people every year.